Ingram Micro has inked an agreement with enterprise mobility management (EMM) vendor, SOTI, to distribute its solutions in Australia. This distribution deal closely follows Ingram Micro’s recent local partnerships with management services company, NetEnrich, as well as IP network provider, DragonWave. According to Ingram Micro, this new partnership highlights its continued investment and focus in its support of the local Australian market, and is in line with the company’s global expansion into Value Added Distribution (VAD). Ingram Plus division, Australia general manager, Andrew Upshon, said the deal was made as there is a growing demand for mobility in the local market. He added that SOTI’s flagship product – SOTI MobiControl – provides customers with a management solution that will support the next wave of IOT devices, as it manages enterprise devices and corporate data remotely, securely and across any operating system. “We are excited to be working with SOTI as it will enable Ingram to provide enterprise grade device management solutions to our partners,” he said. Upshon highlighted the importance of EMM technology, saying that it enables customers to remotely control and monitor in real-time, focusing on the following: applications, content, location services, file/data transfer, task management, system status, battery status, and soft/hard device resets. “SOTI MobiContral complements our existing portfolio of Windows, Android and IOS devices, and will make it easier for our partners to grow their business and increase profitability by sourcing a complete solution from the one distribution partner,” he added. SOTI Asia-Pacific managing director, Adele Beachley, said the partnership is of benefit to the company as they will together, focus on the next-generation of IoT mobility. 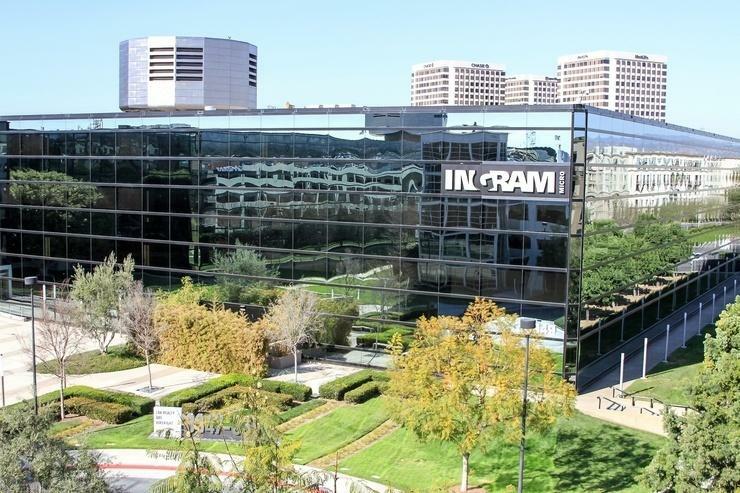 “Ingram’s presence and continued investment in the next generation of IOT mobility will empower organisations to implement strategic mobility programs touching everything from business critical operations through to day-to- day business workflows as well as securing critical mobile assets,” Beachley said. Ingram Micro also recently unwrapped the latest version of its Odin Automation Essentials package, which includes access to Microsoft Azure, web hosting and infrastructure services. The move is a result of Odin’s acquisition by Ingram Micro in December 2015 from Parallels Holdings, the company known for software that allows the Windows operating system to run on Apple PCs.